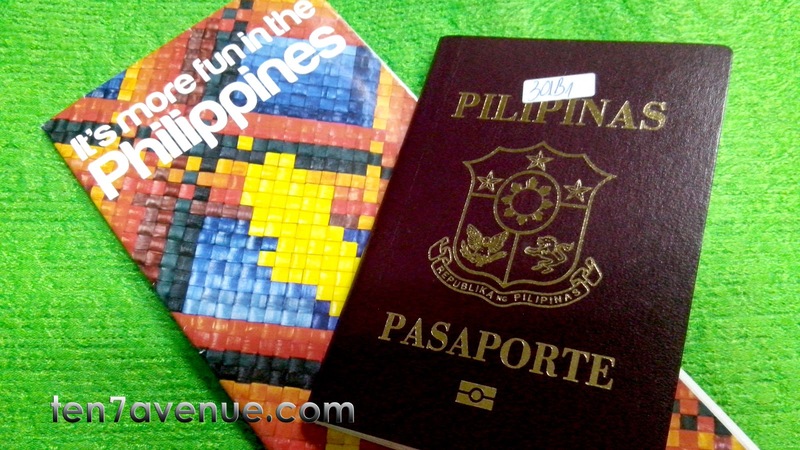 TEN7AVENUE: To Travel Abroad: Get Your Passport!!! To Travel Abroad: Get Your Passport!!! Yes... Yes... Yes... The Department of Tourism's tagline "It's more fun in the Philippines" is a catchy way of inviting tourists from abroad to visit our best offers as a nation especially the beaches, the people and other tourist attractions. However, being patriotic and visiting our national treasures should not keep every Juan from traveling abroad. Experience also the neighboring countries and go about how they do with their tourism industry compare to ours. With that, a comparison and contrast will lead to an implication that it is REALLY MORE FUN in the Philippines and it is not just an advertisement. Planning a leisure travel outside the country needs a passport. The travel can be planned long before the trip but proceed the plan if the passport is already available. It is because most airline companies require the passport number during the booking process. Hence, there is no escape or excuse of not getting a passport to travel internationally. It may be a concern among people getting a passport because of a very long queue and additional expense. Yet, think of it as additional identification. It is a government ID that every Juan should have. Having a passport doesn't require anyone to travel abroad but it serves a purpose.